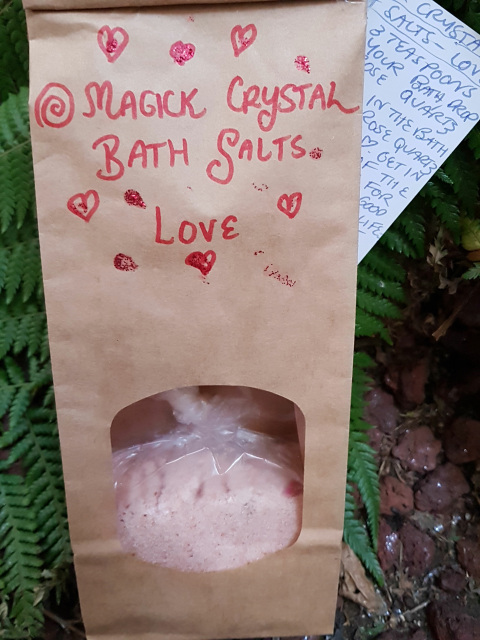 Magick Crystal bath salts are handmade with all natural products including Himalayan pink salt, essential oils, and herbs. Also includes a crystal with the salts. Rose Quartz for love. Bath in to attract love to you for your highest good. Instructions included. 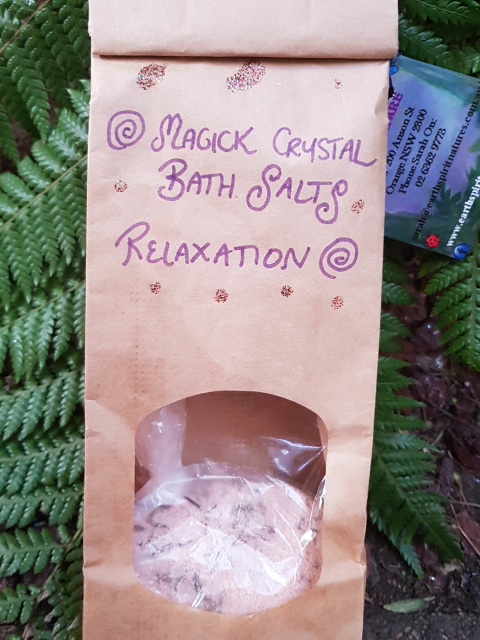 Magick Crystal Bath Salts for relaxation. Aromapotions handmade bath salts with all natural ingredients including pink Himalayan salt, essential oils, ground herbs or flowers and a real crystal for relaxation included. Plus instructions. 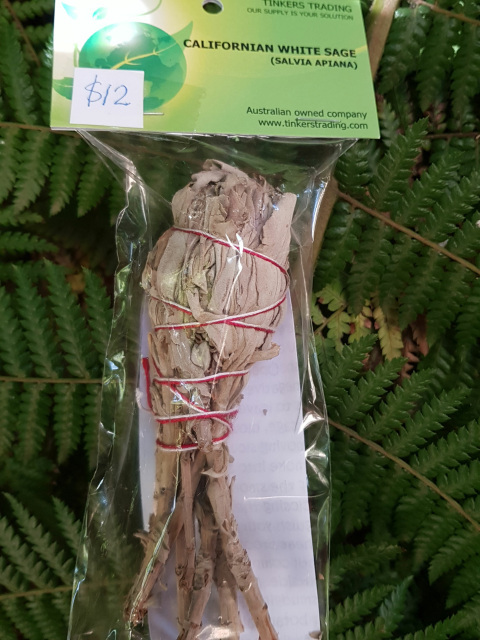 White sage cleansing stick for cleansing of negative energies or spirits in your house or business . American Indian tradition. Please have respect for this sacred American Indian tradition when using sage. Aromapotions Handmade Magick Love Incense, made with a touch of magick and lots of love. A beautiful mix of flowers, resins, essential oils to bring love to you. All natural ingredients. 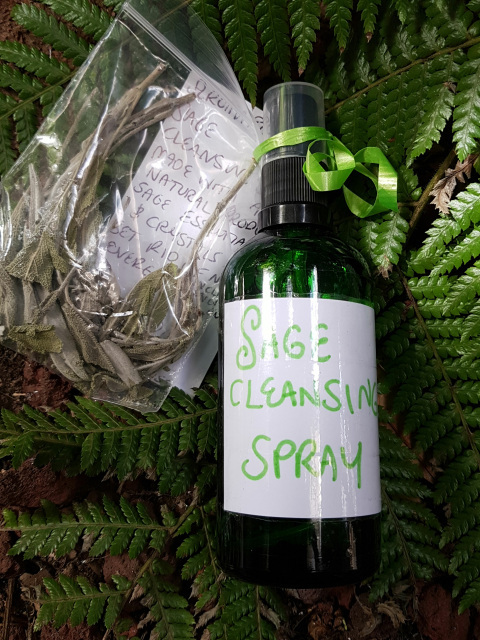 Sage Cleansing Spray handmade with a touch of magick and essential oils , crystal chips and a bag of sage leaves to burn as incense. 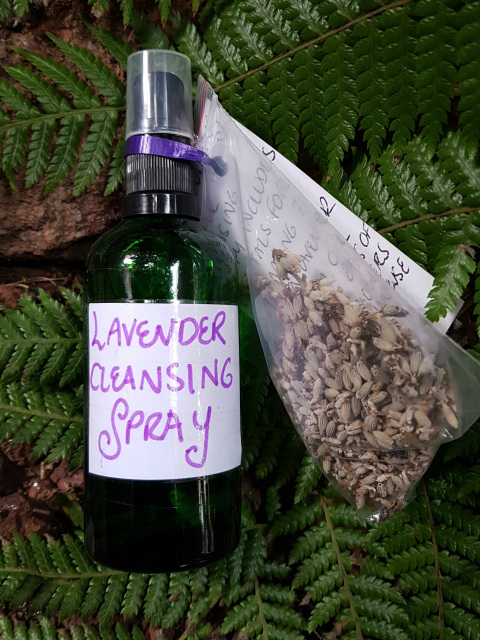 Lavender cleansing spray. Handmade with a touch of magick. Made with essential oil , crystal chips and some lavender flowers to burn as incense. Cleansing Feathers to cleanse with white sage incense. Use the feathers to move the smoke where you want it to go to cleanse. Has Lapas Lazuli on the bottom of feathers for bringing peace and protection. 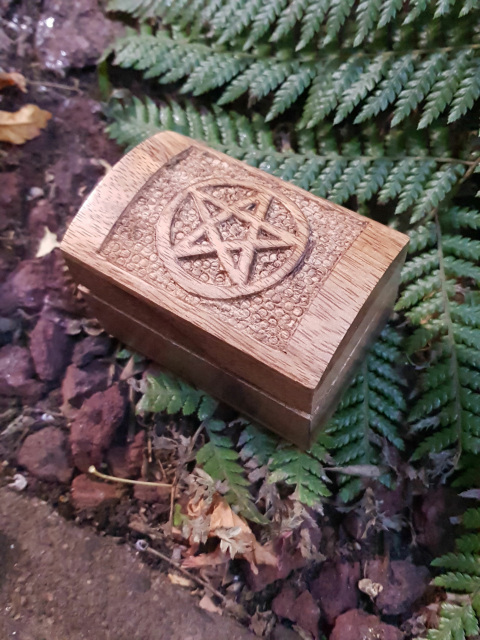 Small Wooden Pentagram chest approximately 7.5cm long. Mango wood. 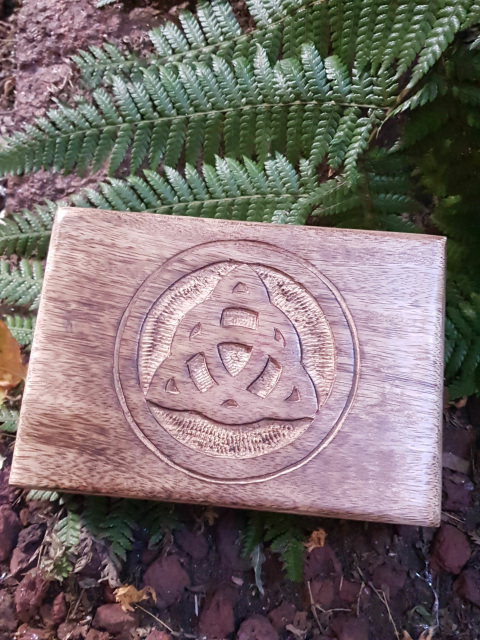 Triquetra Wooden box great size to put smaller tarot cards, or for jewellery. Approximately 17.5cm long, 12cm across. Made from Mango wood.